Tonight, The Shins invade The Pageant for a sold out show, presumably to slay us with tunes from their latest release, Port Of Morrow. 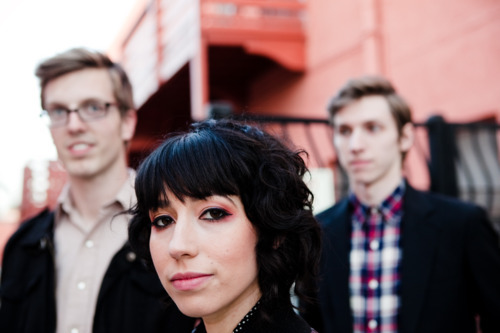 Deep Sea Diver, featuring The Shins' guitarist Jessica Dobson, will open the show, along with The Antlers. Dobson delivers on her own on today's Jam of the Day, "NWO," which is culled from the recently released History Speaks. You can purchase that here after they win you over tonight in St. Louis. Enjoy!